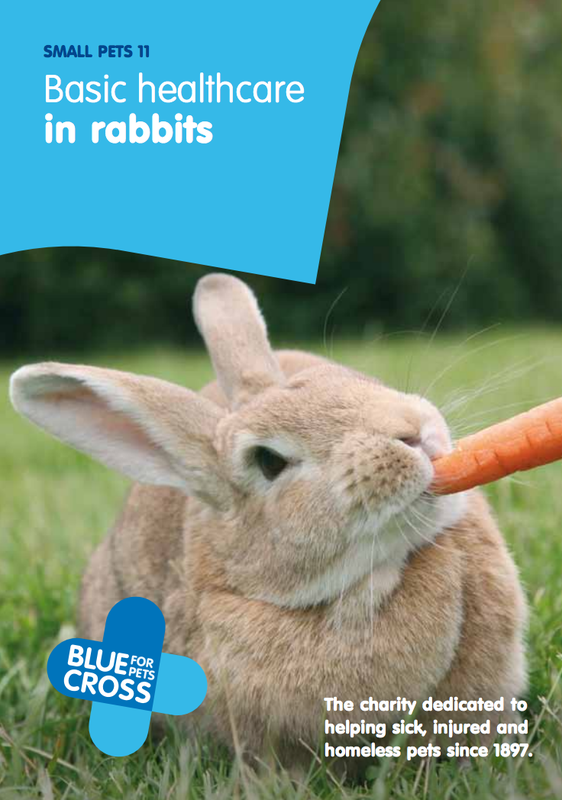 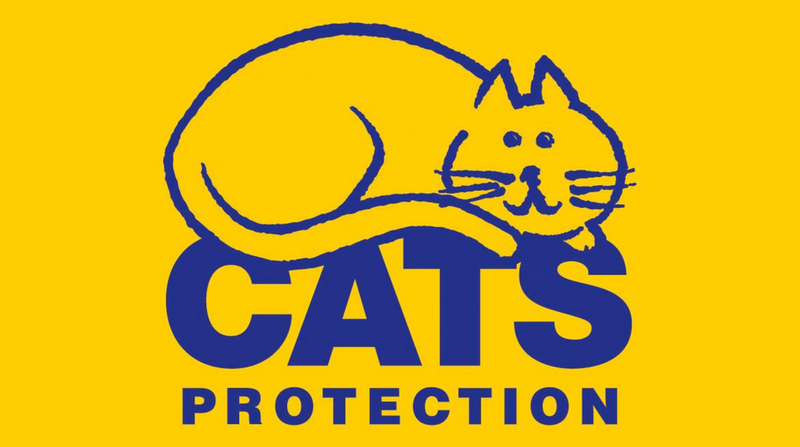 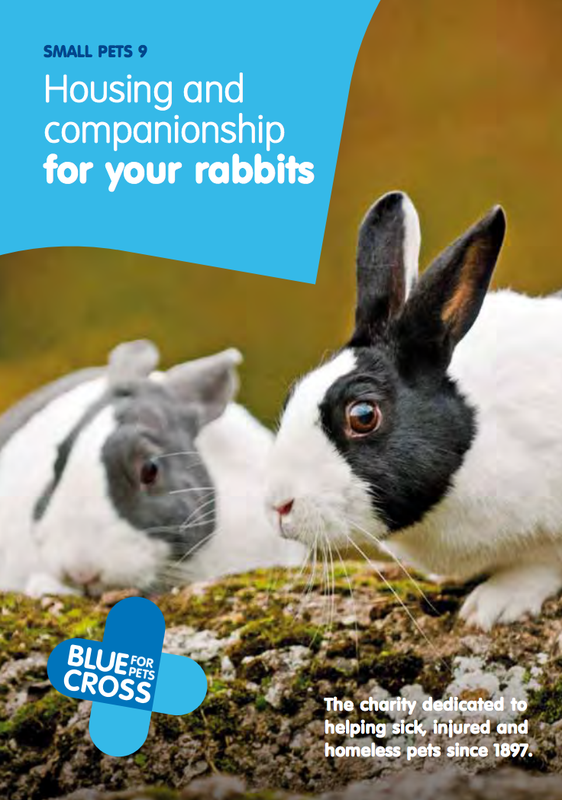 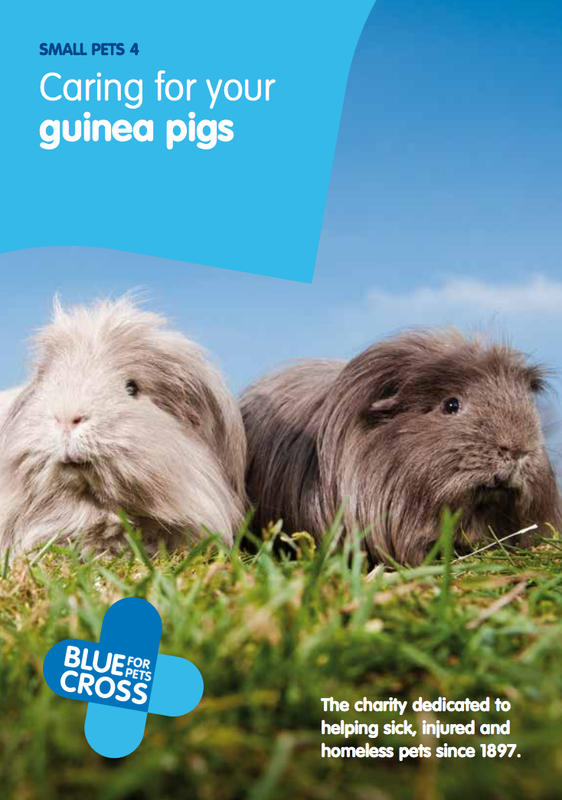 Pet advice leaflets are provided by The Blue Cross which is a charity that has been dedicated to the health and happiness and rehoming of unwanted and abandoned animals since 1897, they don't receive any money from the government or local authority and rely on public donations from animal lovers to continue their vital work. 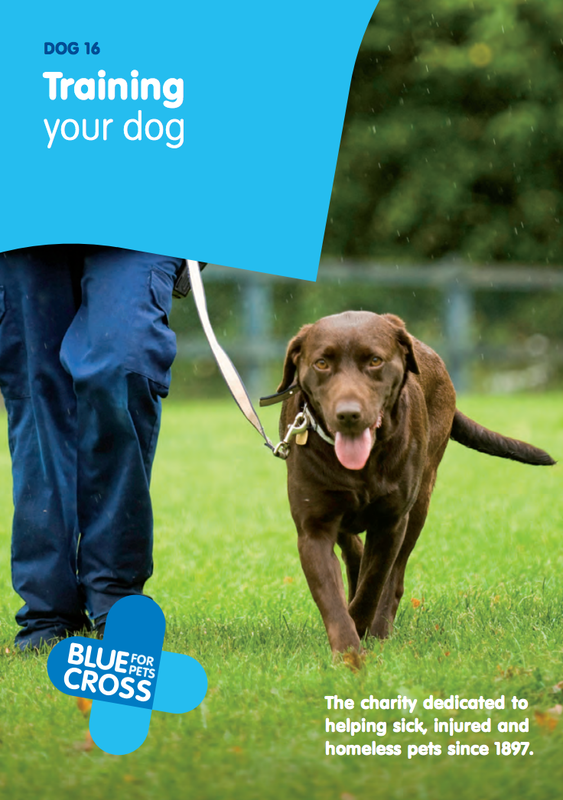 For more fact sheets, information or to donate, please visit The Blue Cross website. 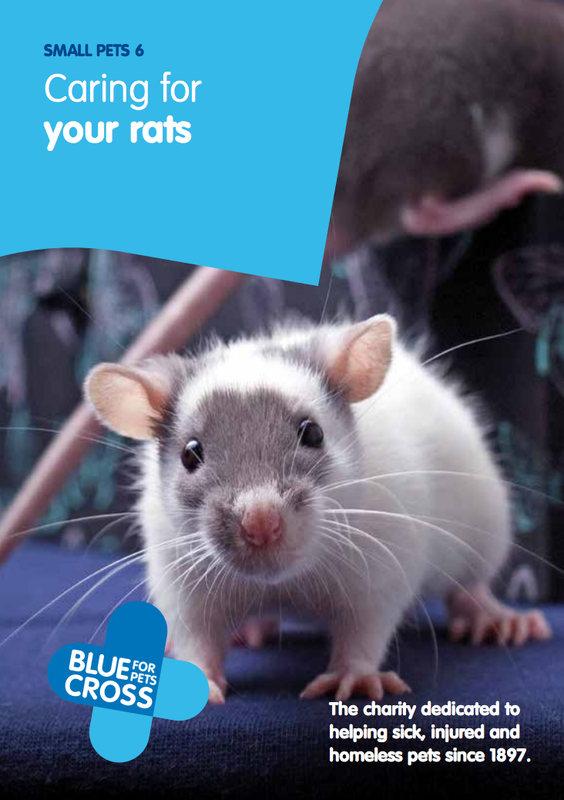 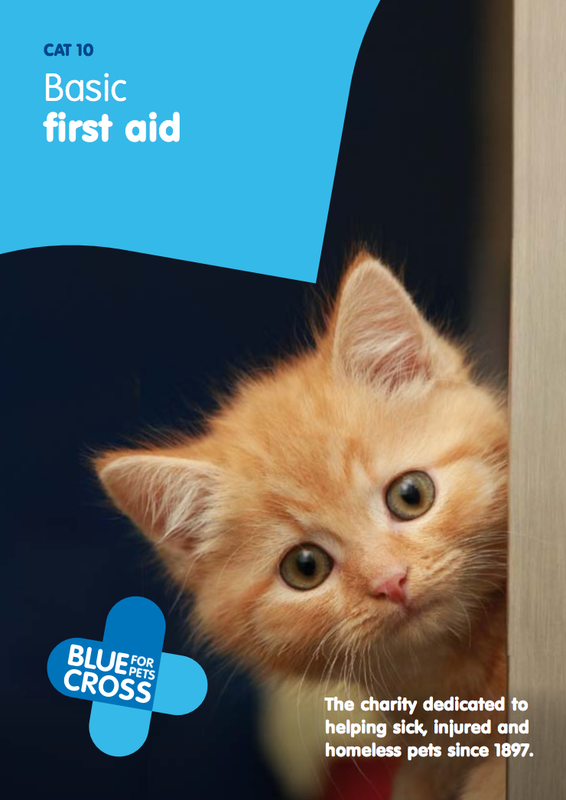 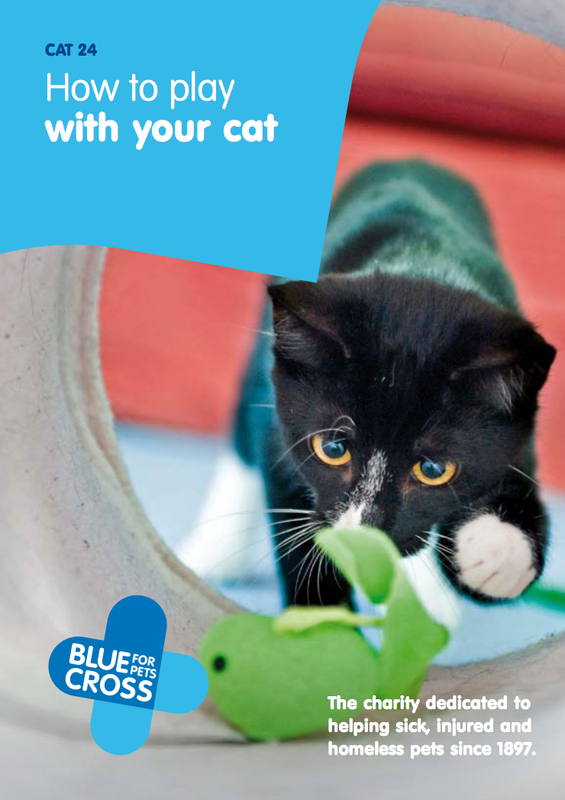 Please click on any image below to view/download/print the Blue Cross factsheet leaflets.